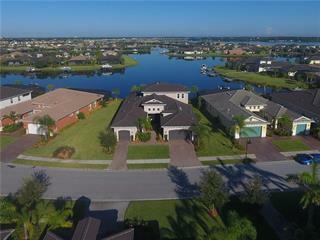 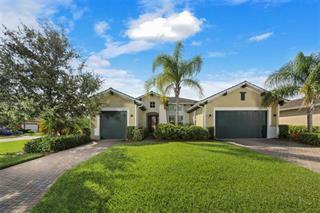 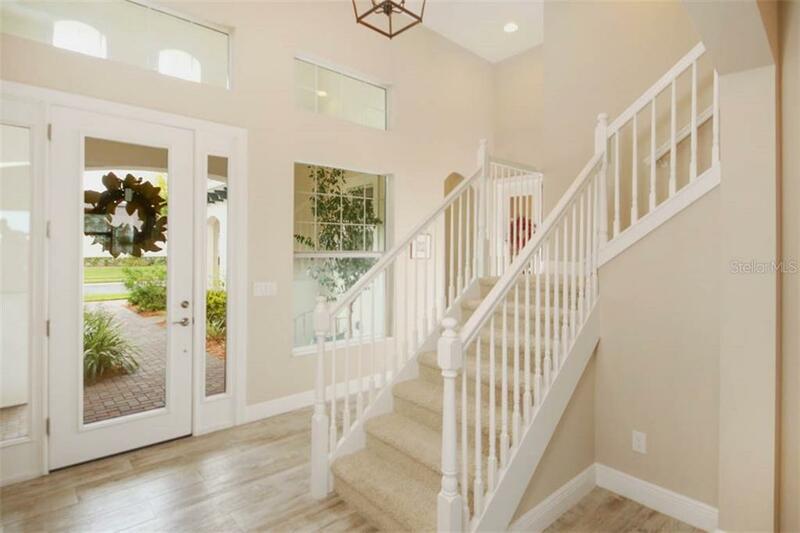 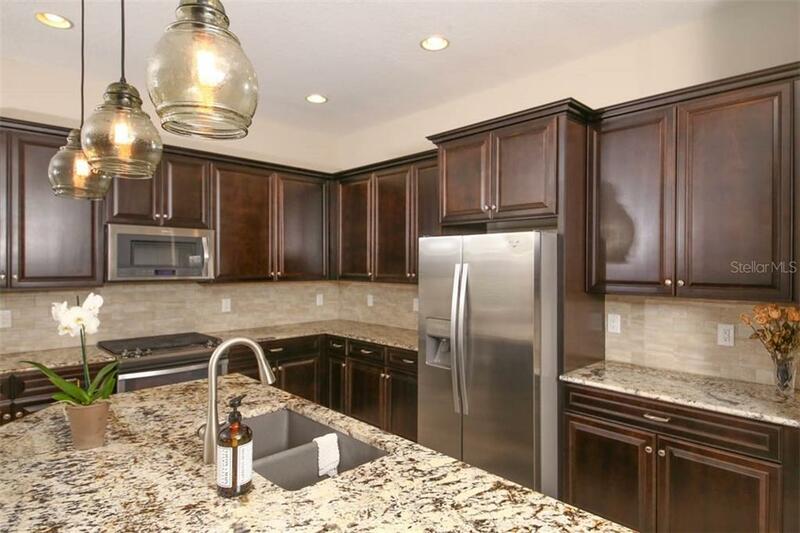 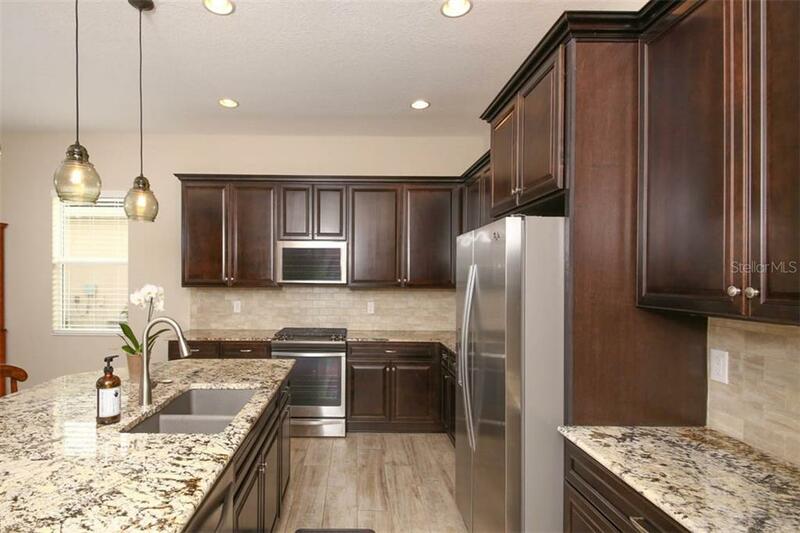 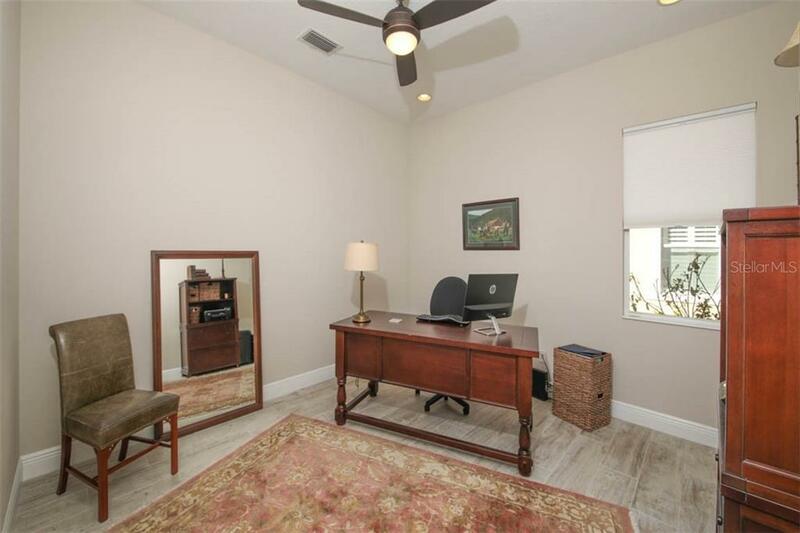 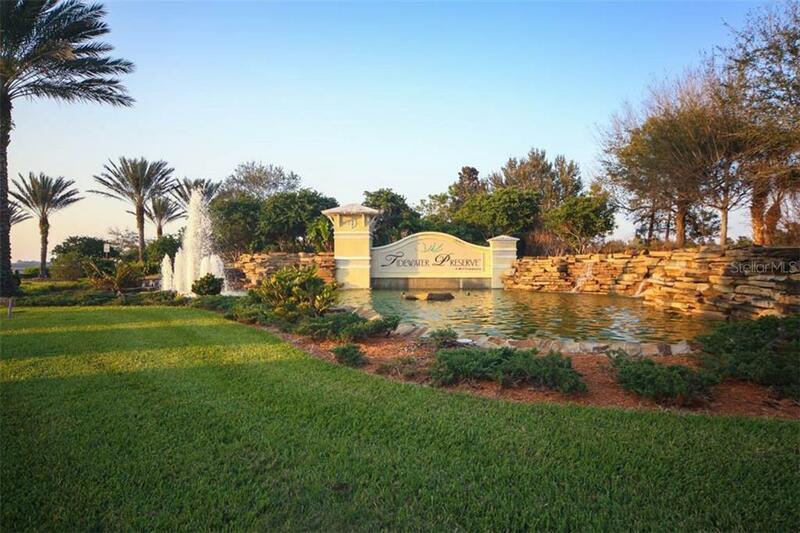 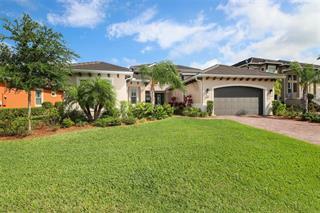 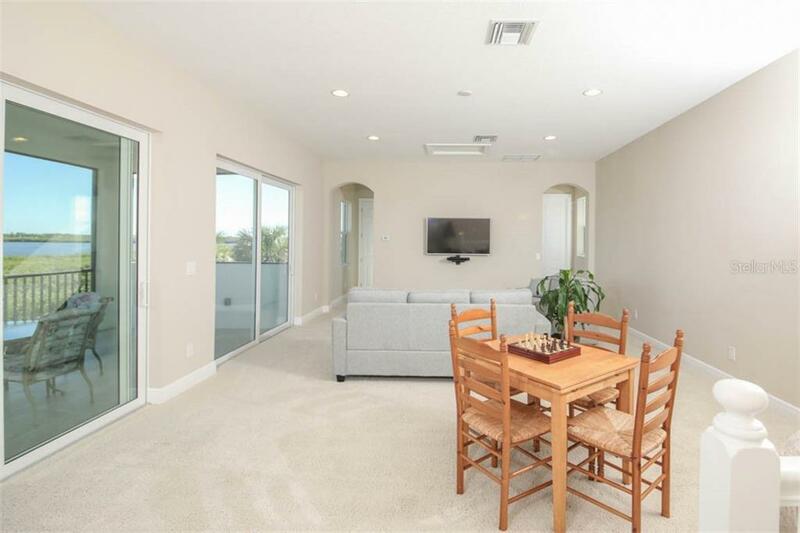 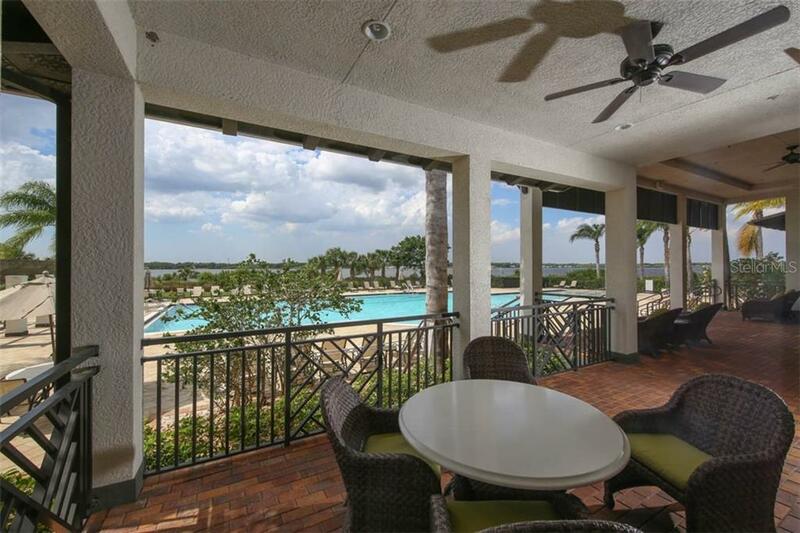 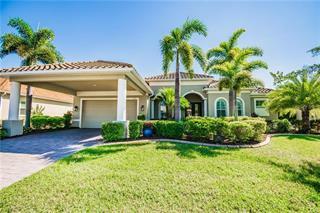 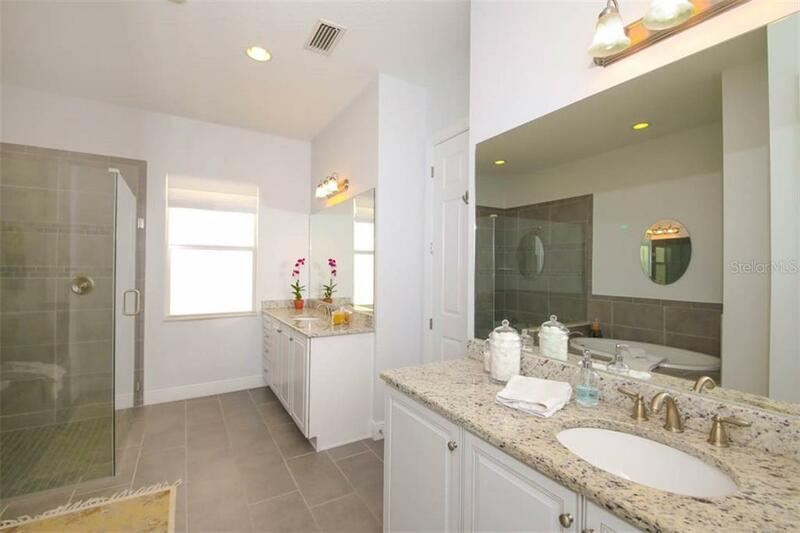 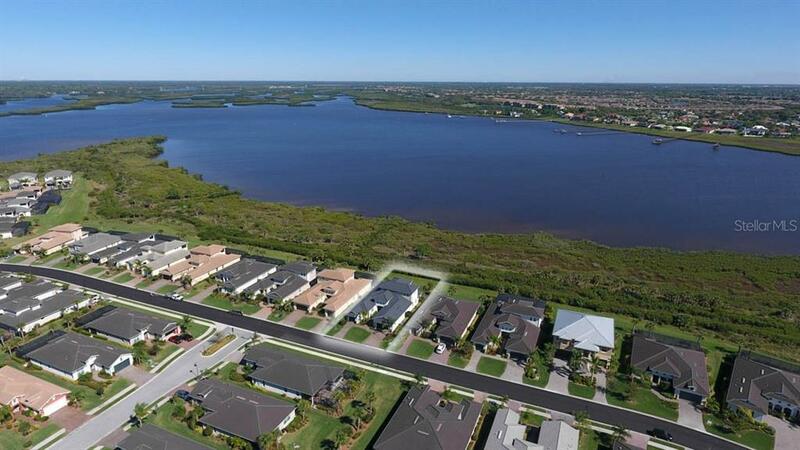 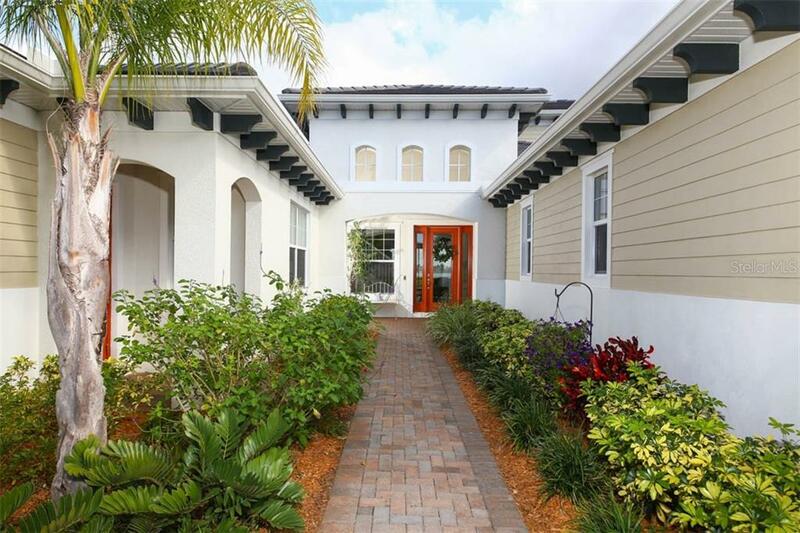 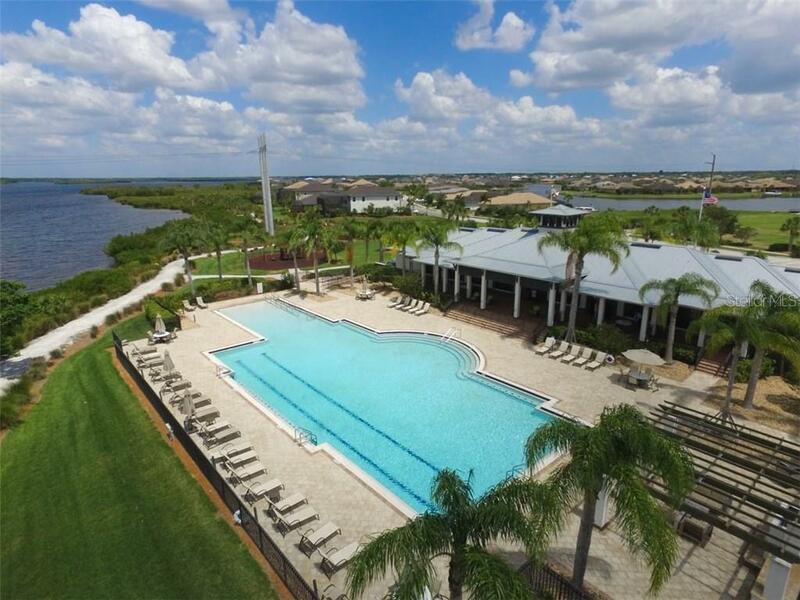 Ask a question about 5504 Tidewater Preserve Blvd, or schedule a tour. 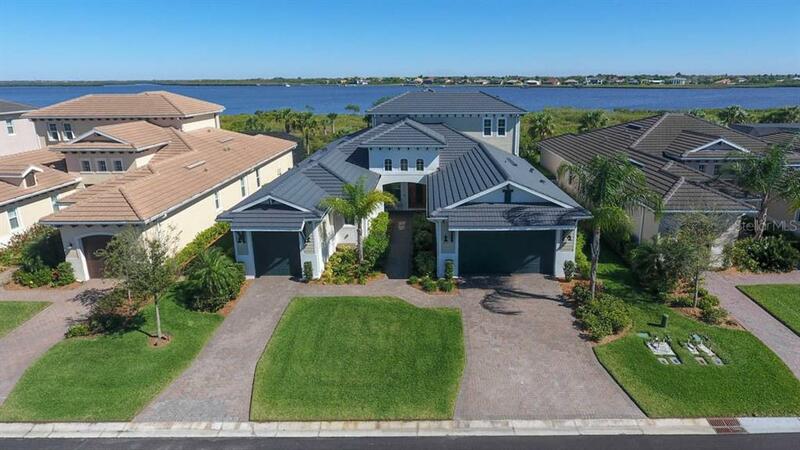 Experience Florida by water in Tidewater Preserve, where this outstanding Asti built in 2015 by WCI is designed with entertaining in mind. 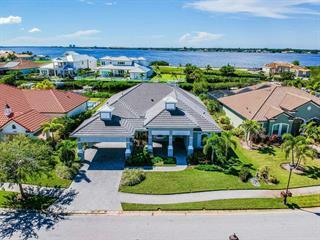 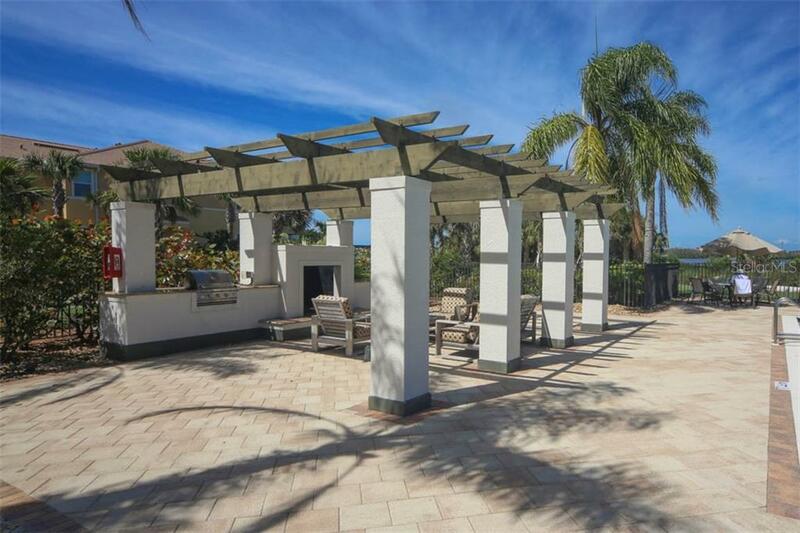 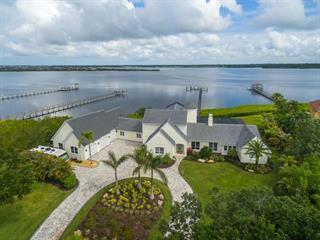 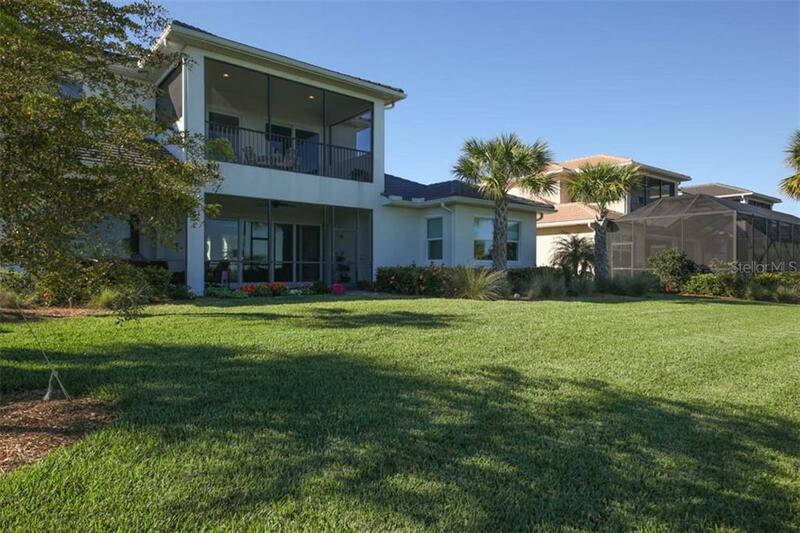 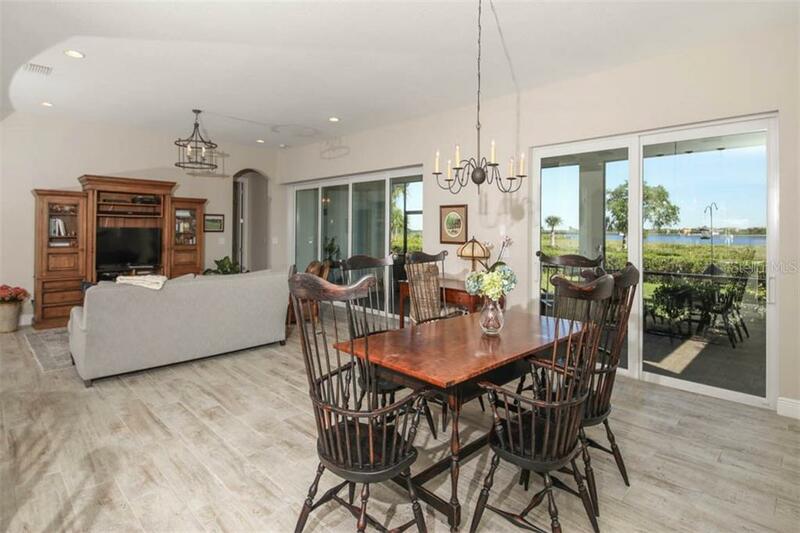 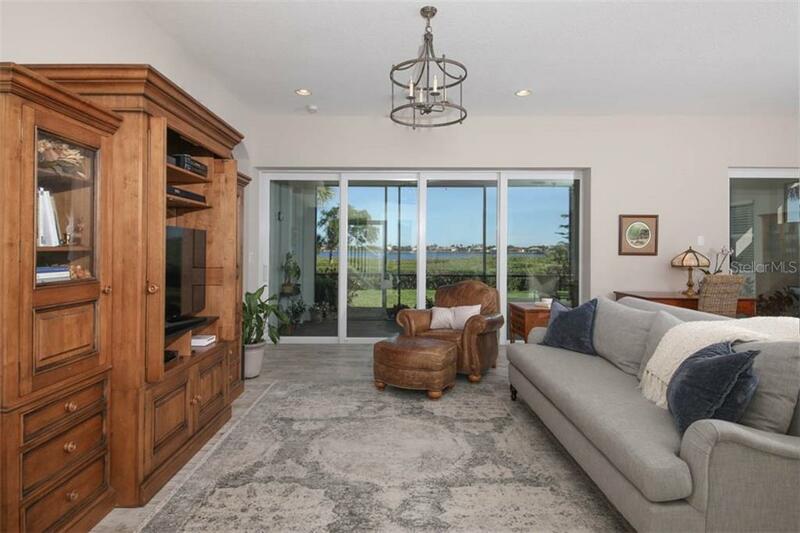 Stunning Manatee river scenery forms a majestic backdrop to seamless indoor-outdoor living. 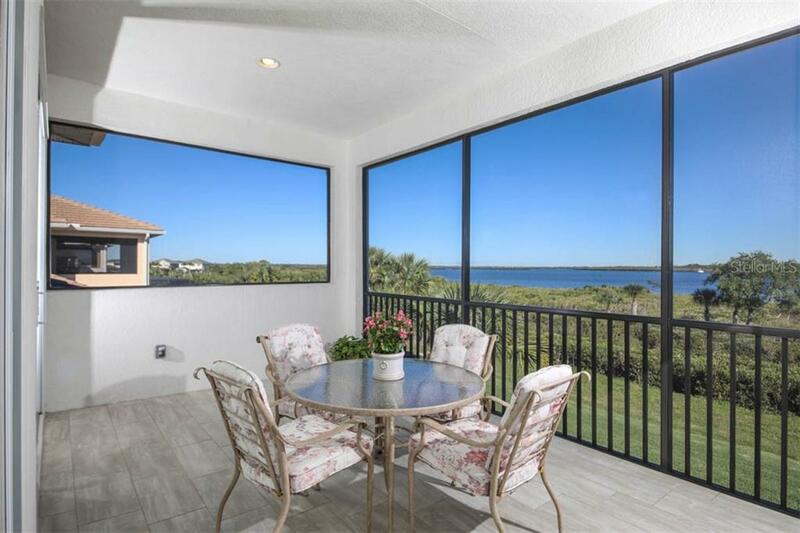 Beau... more.tiful water views provide the perfect setting you desire. 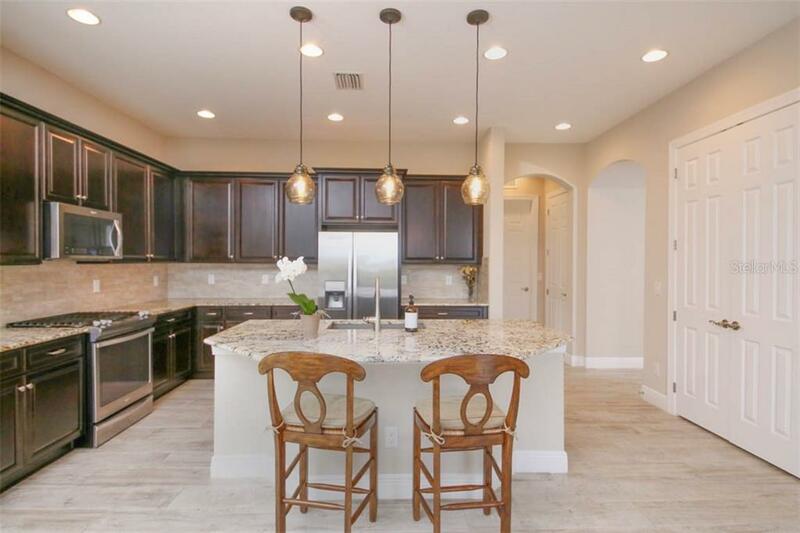 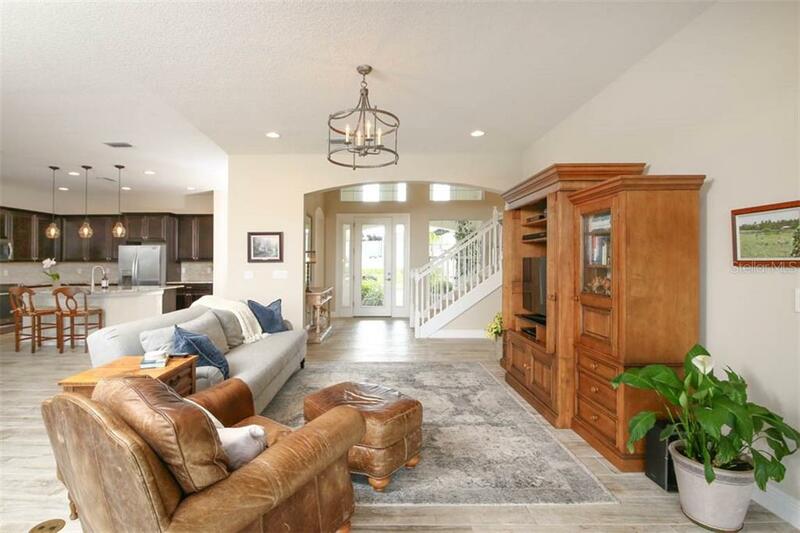 The gleaming kitchen includes a large center island with seating area, granite surfaces, gas range and is open to the dining and family room. 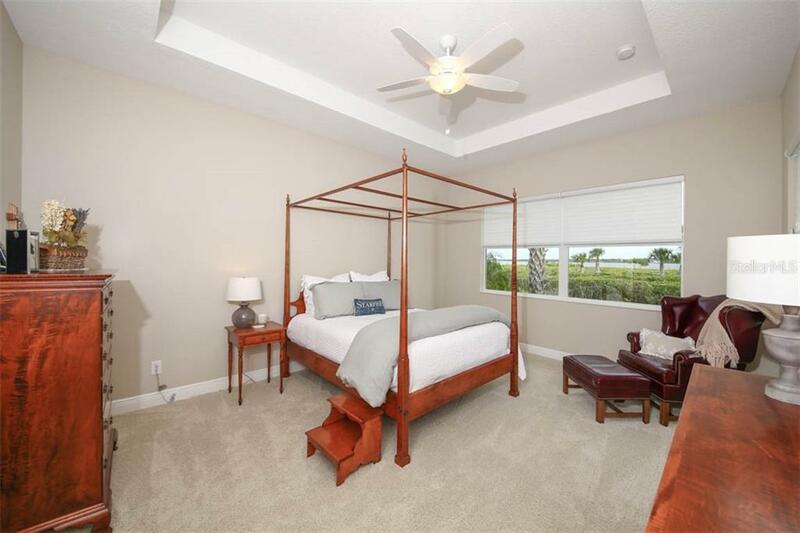 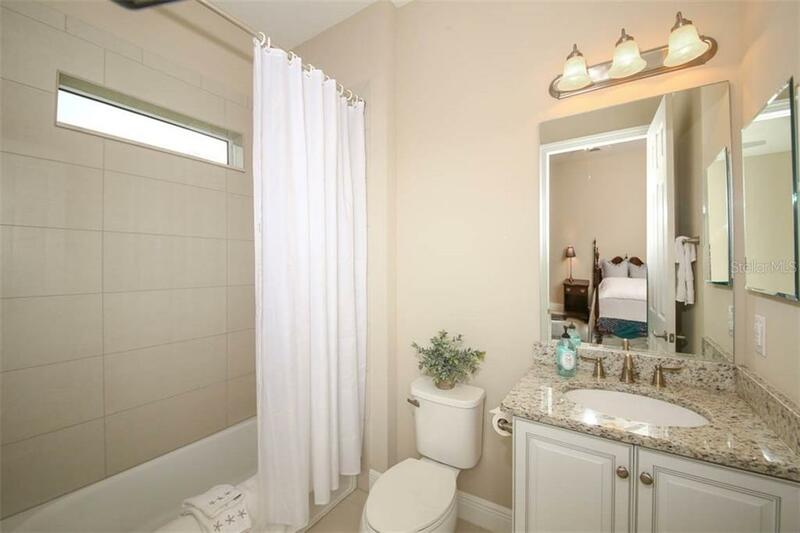 Generous accommodations include a first-floor master suite with water views, luxurious master bath, and 2 master closets. 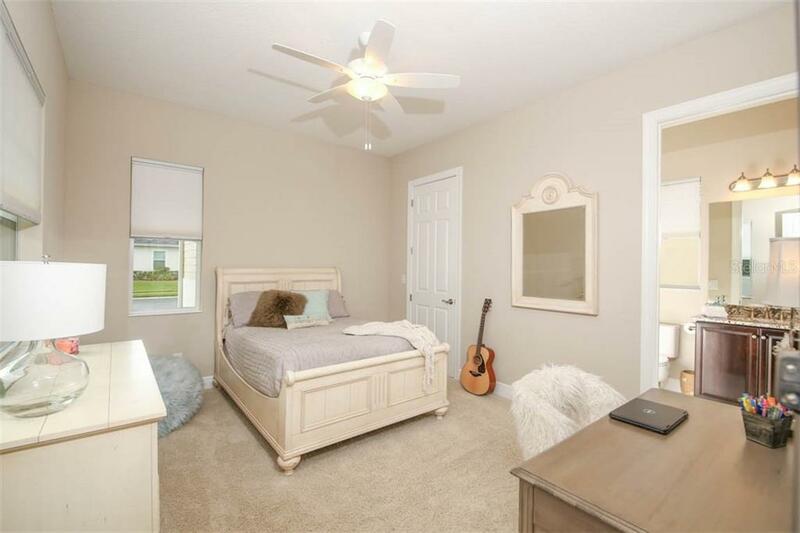 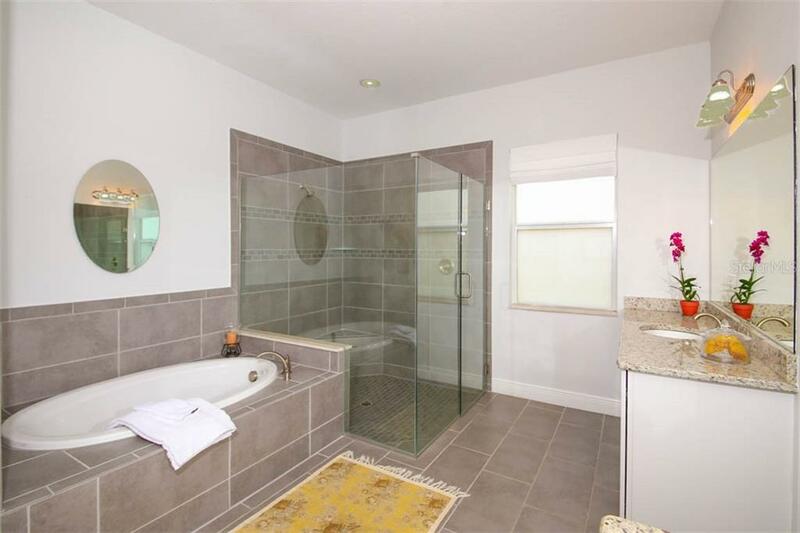 A separate den and 2 additional bedrooms – each with a full en-suite bathroom round out the ground level. 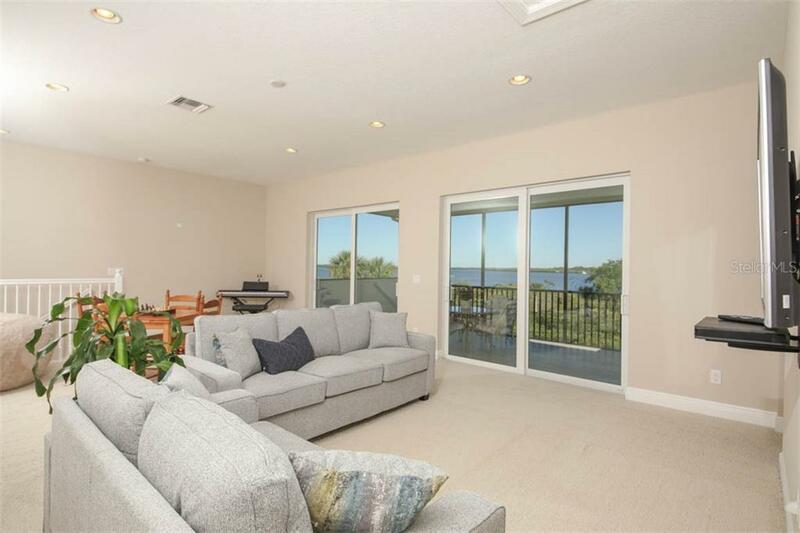 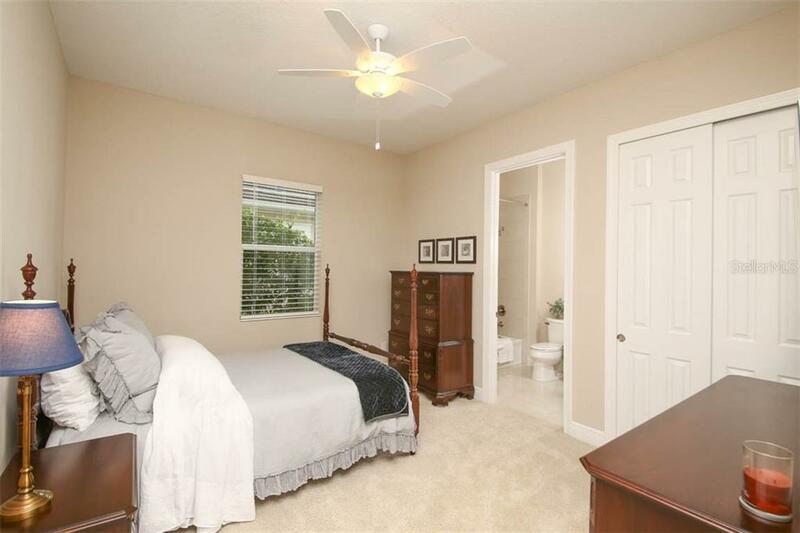 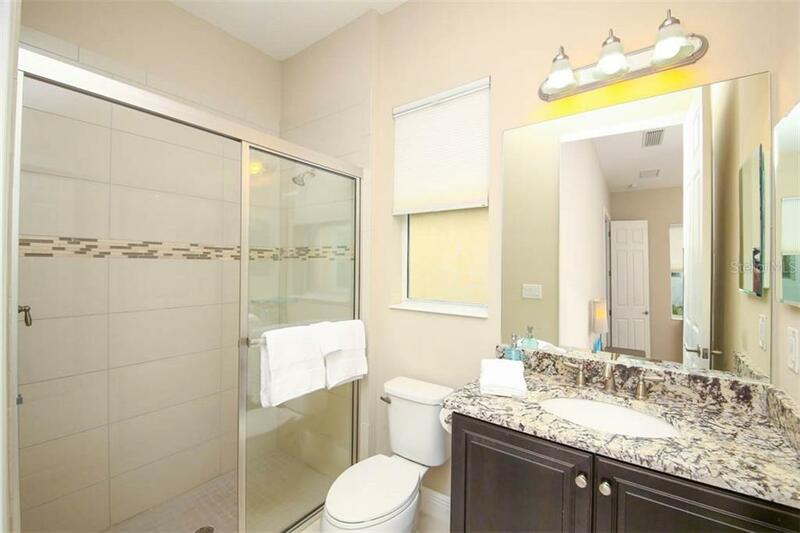 Upstairs is a spacious bonus room and screened balcony overlooking a fork in the river. 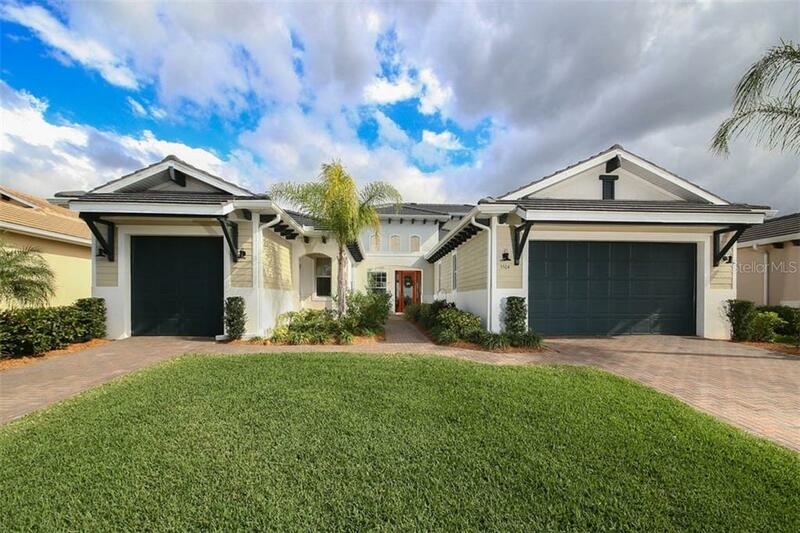 A split garage, 2 spaces on one side and 1 space on the other, provides plenty of additional storage. 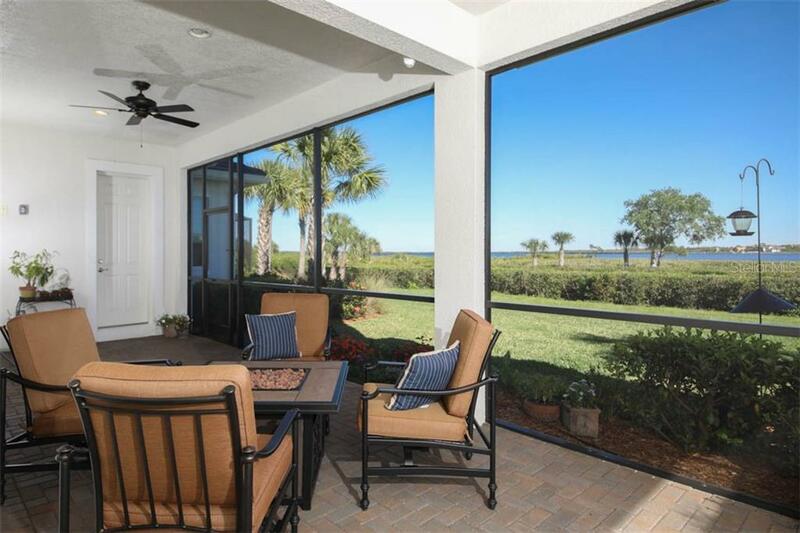 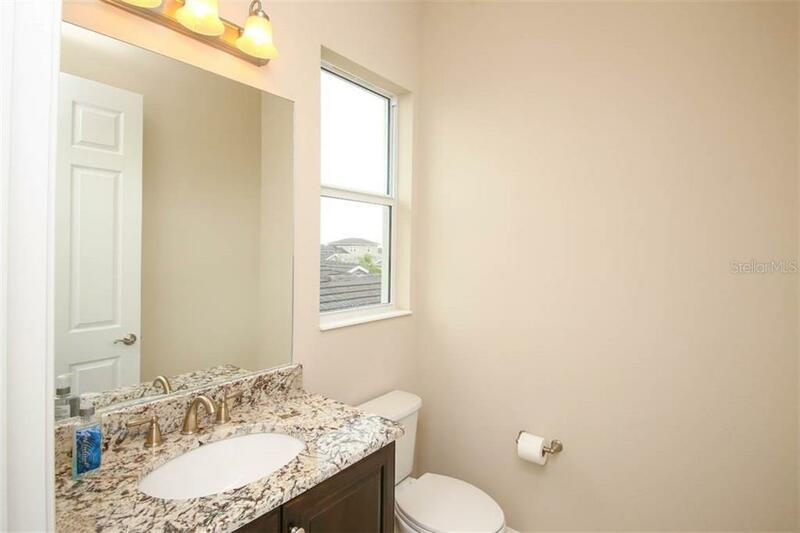 Valuable upgrades include impact windows and doors, and pre-wiring for a pool and outdoor kitchen. 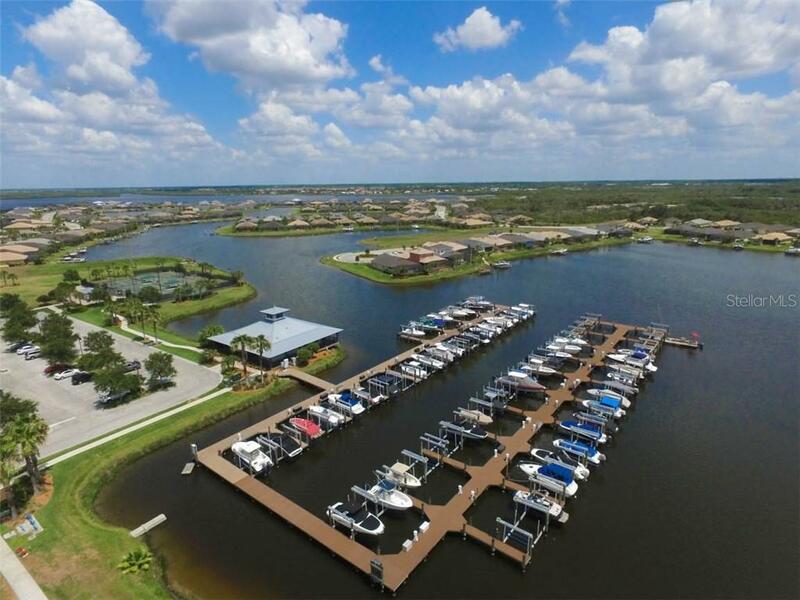 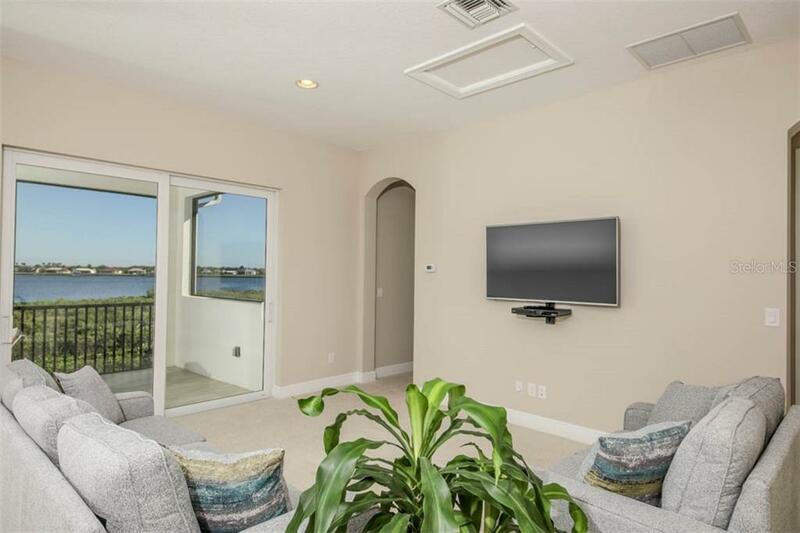 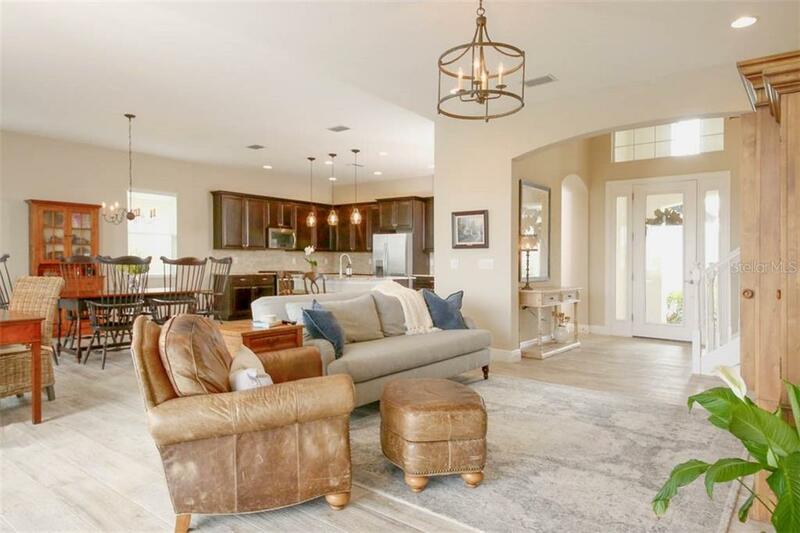 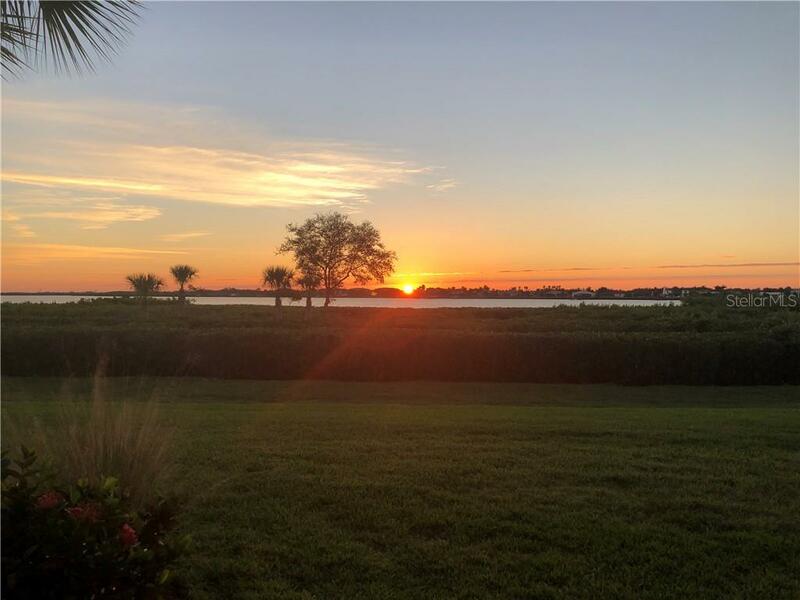 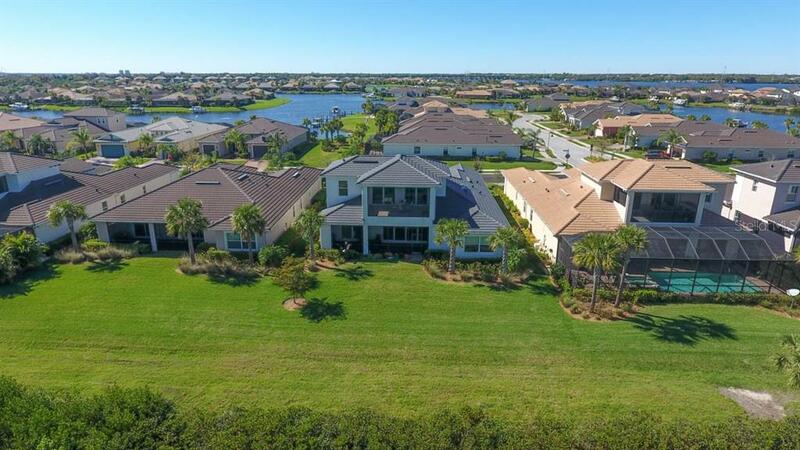 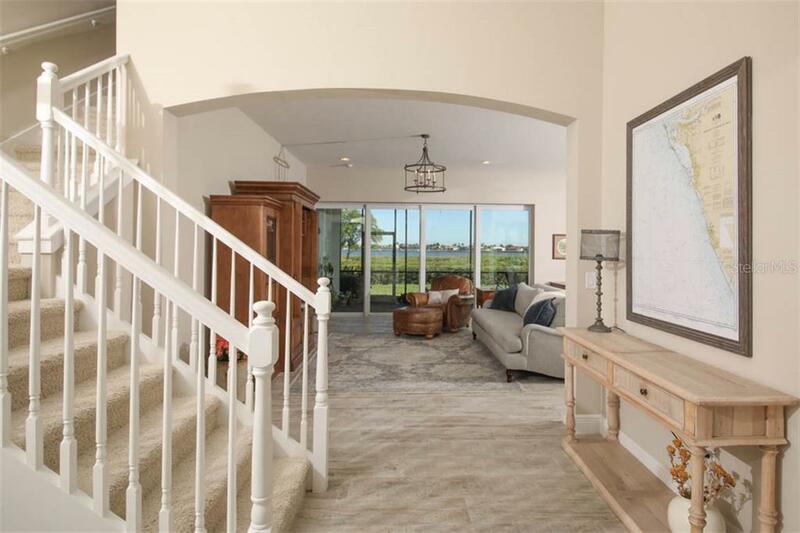 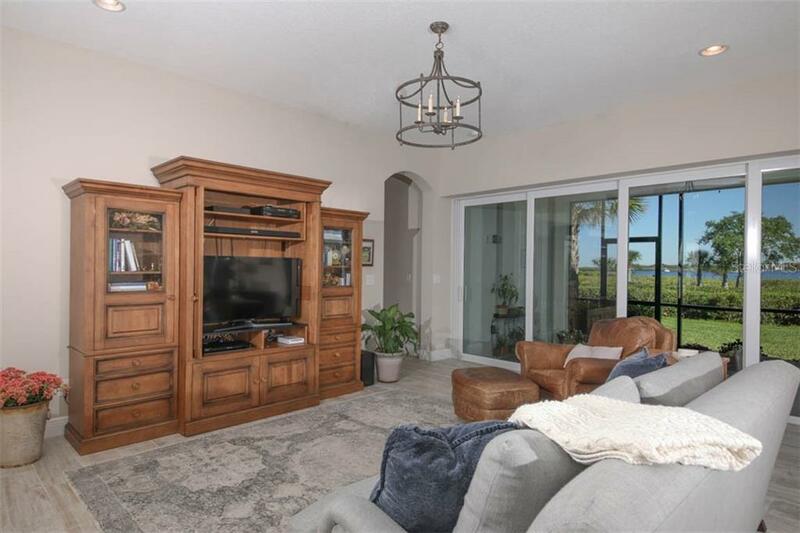 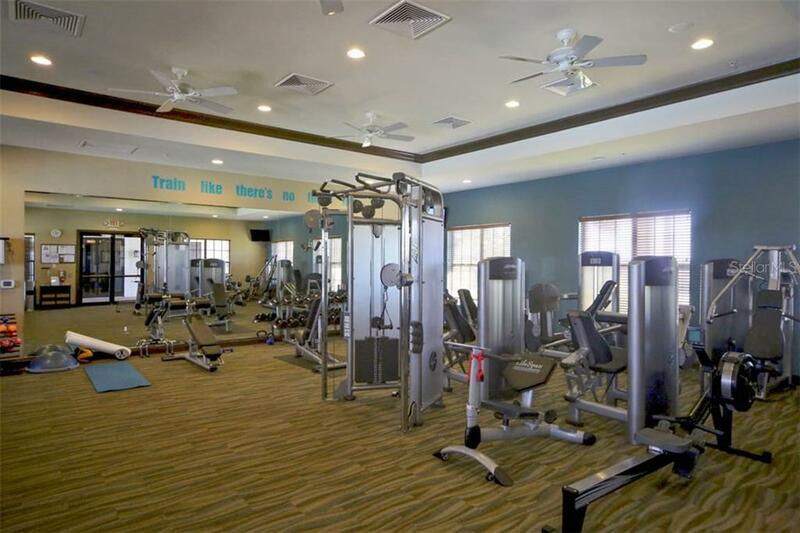 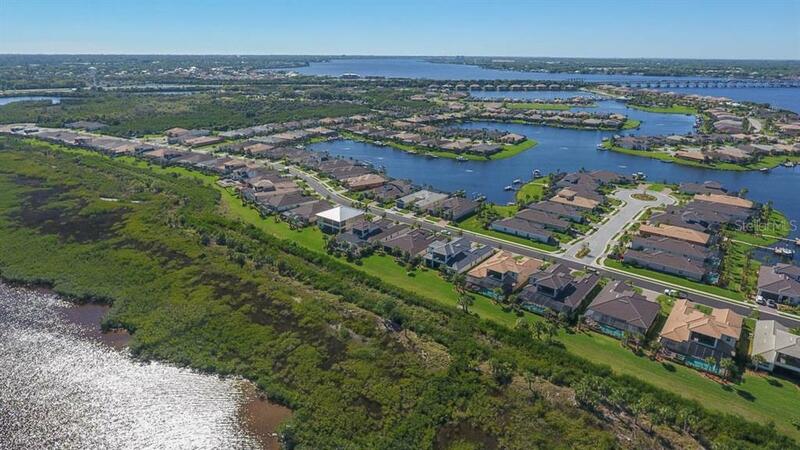 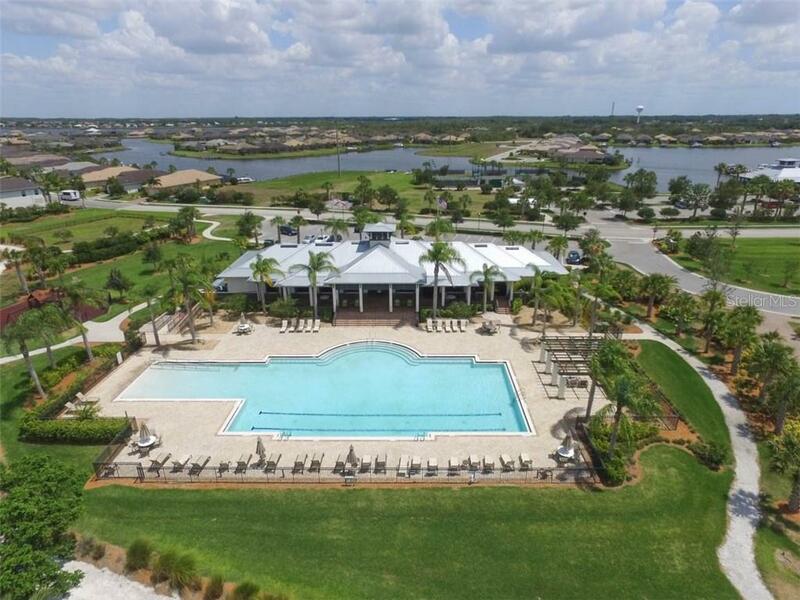 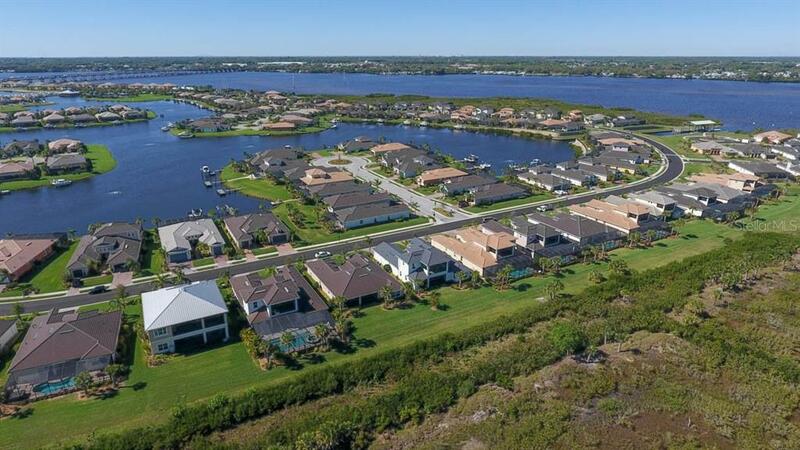 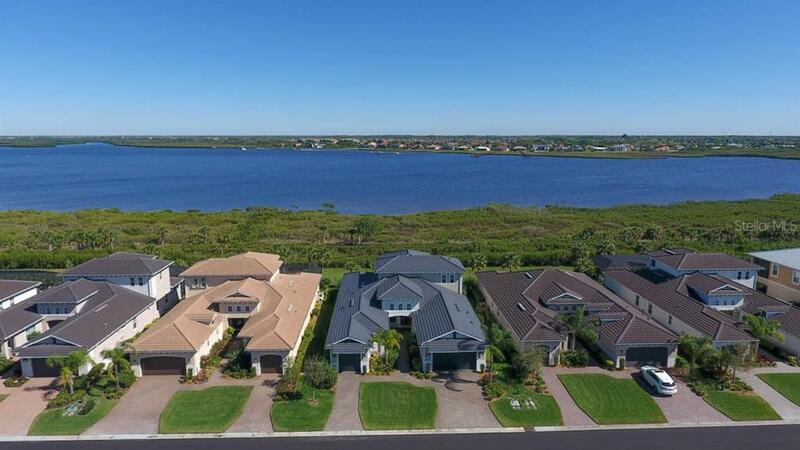 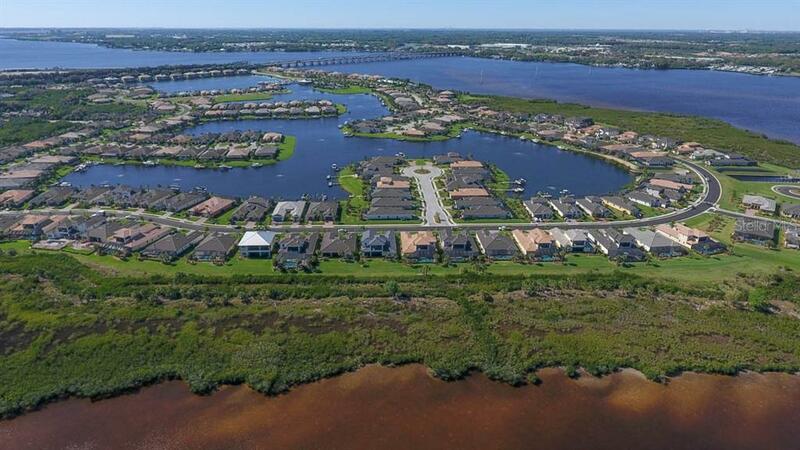 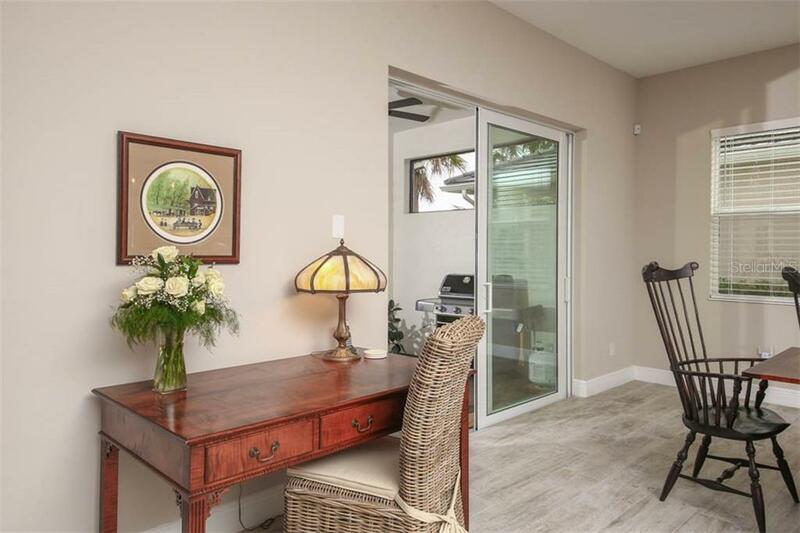 Tidewater’s amenities include a private marina with access to the Manatee River to the Gulf, 2 clubhouses including a resort style pool, fitness center, and gas fireplaces. 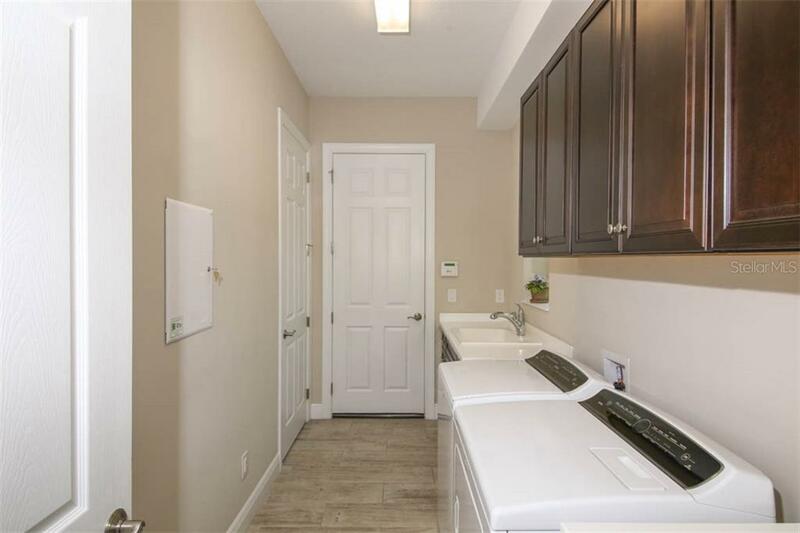 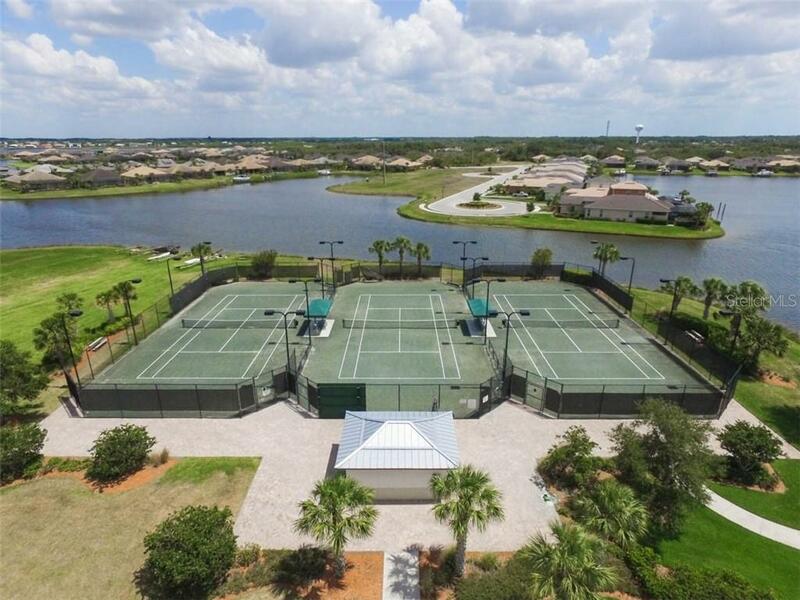 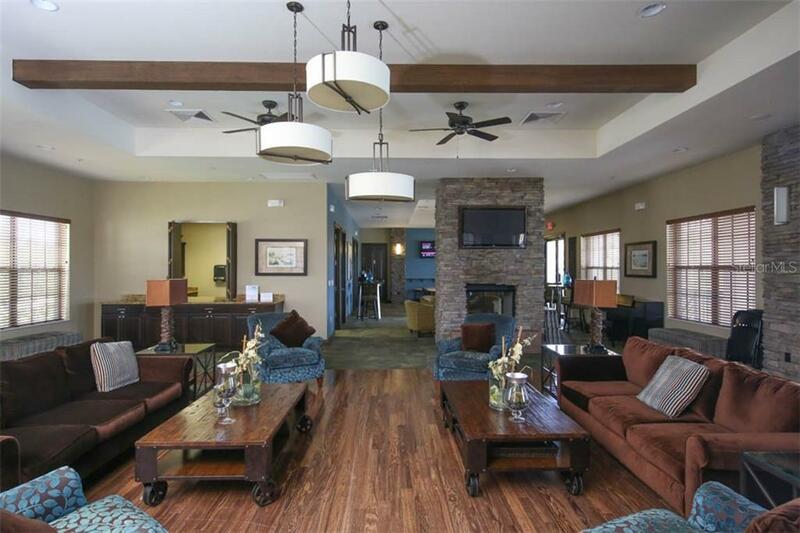 Enjoy the Har-Tru tennis courts as well as the kayak launch, dog park, playground and trail on the river, 24/7 staffed gatehouse, landscape maintenance, lifestyle director, HD cable and internet, but no CDDs.